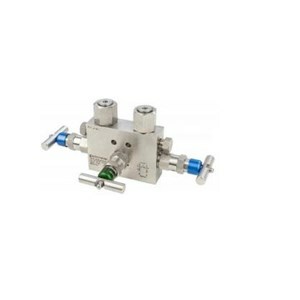 BADOTHERM Three Valve Manifold model BDTM932 can be used isolation, bleeding, calibrating, and testing of differential presure instruments. The BDTM932 manifold has an instrument connection with rotating nuts on the top. All BADOTHERM valve are standard stainless steel and optional available in exotic materials, such as Hastelloy and Monel. This valve has a non rotatable conical tip to ensure perfect alignment. 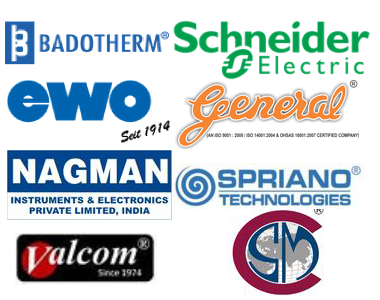 BADOTHERM valves are manufacture within the European Union.